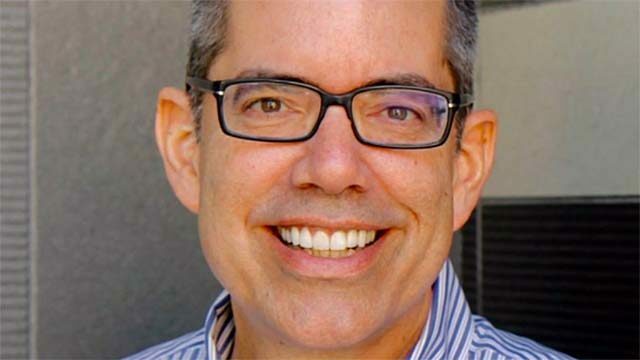 The former executive director of San Diego Pride announced Tuesday his 2020 candidacy for the San Diego City Council District 3 seat. Stephen Whitburn, 54, ran for the seat in 2008 in hopes of succeeding the termed-out Toni Atkins, who’s now a state senator. Whitburn, who finished second in the primary and went on to lose to Todd Gloria in the general election by a margin of 54.6 to 45.4 percent, said his previous bid makes him better equipped to run a second time. He currently works for the American Cancer Society, overseeing philanthropic efforts for cancer patients throughout Southern California. District 3 encompasses downtown San Diego as well as surrounding areas such as Balboa Park, Hillcrest, North Park, South Park and University Heights. Councilman Chris Ward currently represents the district and is eligible to serve one more four-year term. Whitburn is a registered Democrat, as is Ward. The council is technically nonpartisan.